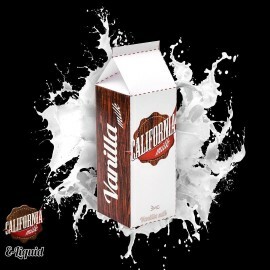 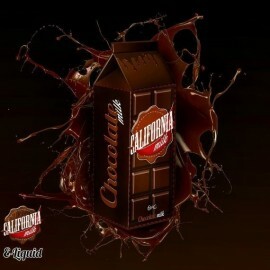 CALIFORNIA MILK There are 4 products. 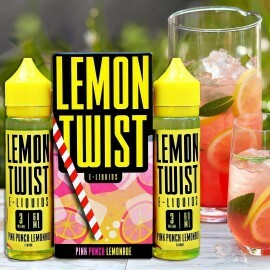 Lemon Twist E-Liquids - Pink Punch Lemonade - 60ml Refreshingly Sweet Pink Lemonade Available in 0, 3, and 6 milligrams of nicotine. 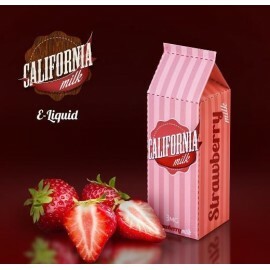 Please Specify the Nicotine Strength in comment box while placing an order.